Red Bull regulated by the FDA? Is Red Bull regulated by the FDA? FDA regulates all conventional foods/beverages and dietary supplements through its authority under the Federal Food, Drug, and Cosmetic Act. 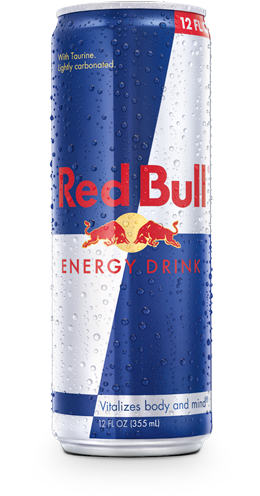 Red Bull Energy Drink is promoted as a conventional food/beverage, and not as a dietary supplement. Most important, the product fully complies with the detailed safety and labeling requirements of the Federal Food, Drug and Cosmetic Act and the FDA’s implementing regulations. Further, Red Bull voluntarily places the caffeine content on its cans and adheres to the American Beverage Association’s Guidance for the Responsible Labeling and Marketing of Energy Drinks.